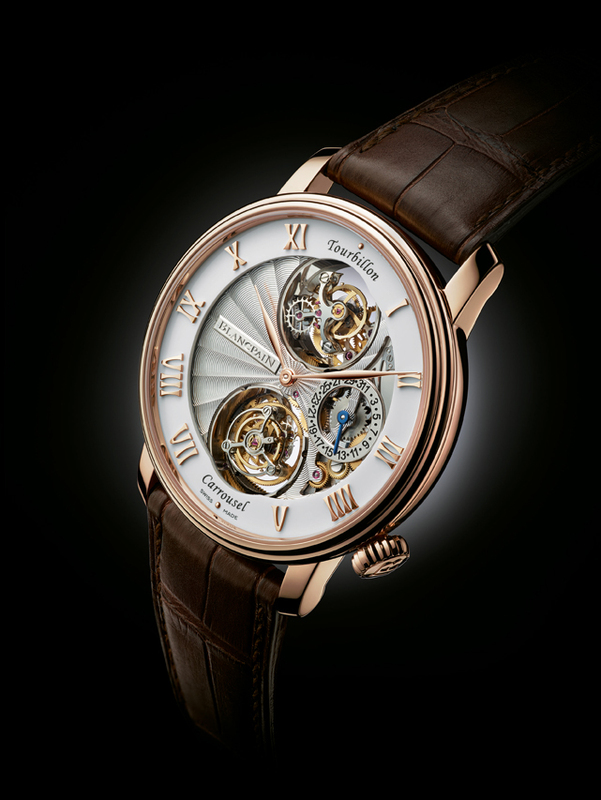 2322-3631-55B- Le Brassus, Tourbillon Carrousel, calendar, power reserve up to 168 hours. Self winding movement. For Baselworld 2013, Blancpain launched another world first complication, a women mechanical chronograph and a diver’s his and her collection. 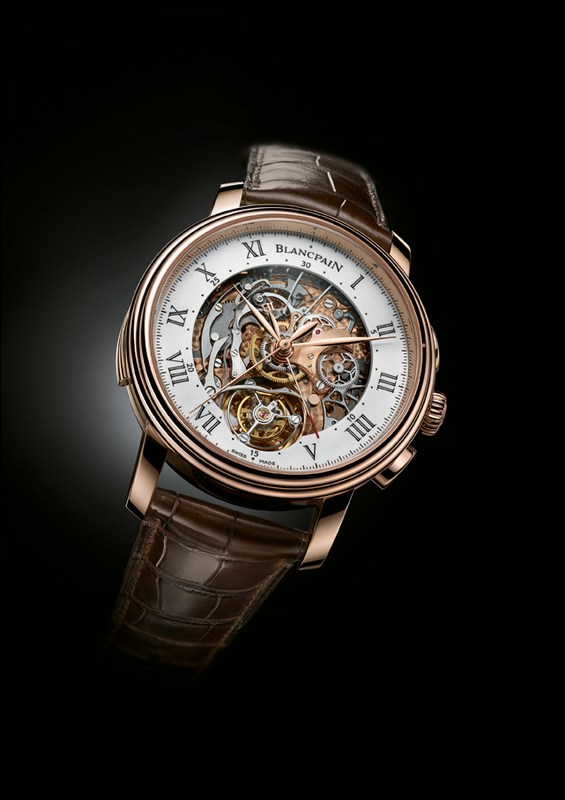 The most notable from the introductions is the complication, where Blancpain combined the tourbillon and the carrousel. These are two devices added to a mechanical movement to reduce the effects of gravity on it’s accuracy. For the first time, both of these time regulators are combined in a single watch by Blancpain, though it isn’t clear whether having two different regulators actually is an improvement or it’s meant to be another feather in Blancpain’s hat for have acheived another complication milestone. 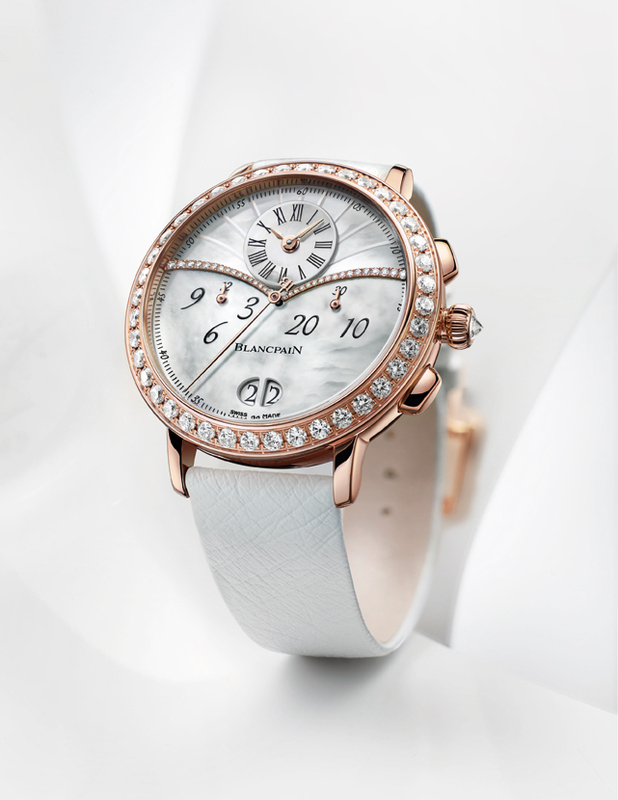 3626-2954-58B – Women Chronograph, power reserve up to 40 hours. Self winding movement. Thank you for the article. 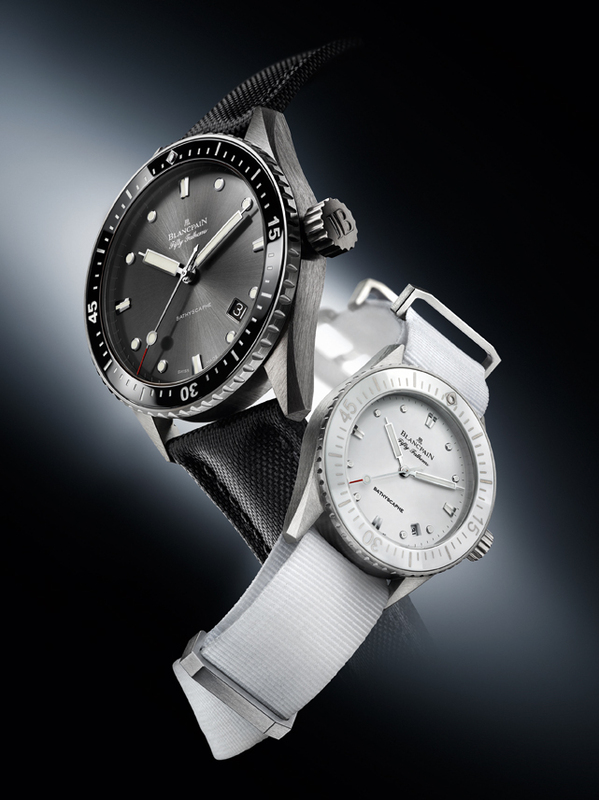 If I have to pick one of these luxury watches, I will pick Bathyscaphe Duo because I prefer watches which is more simple and elegant. The 3626-2954-58B is nice but I find it is a watch more for important parties or events.